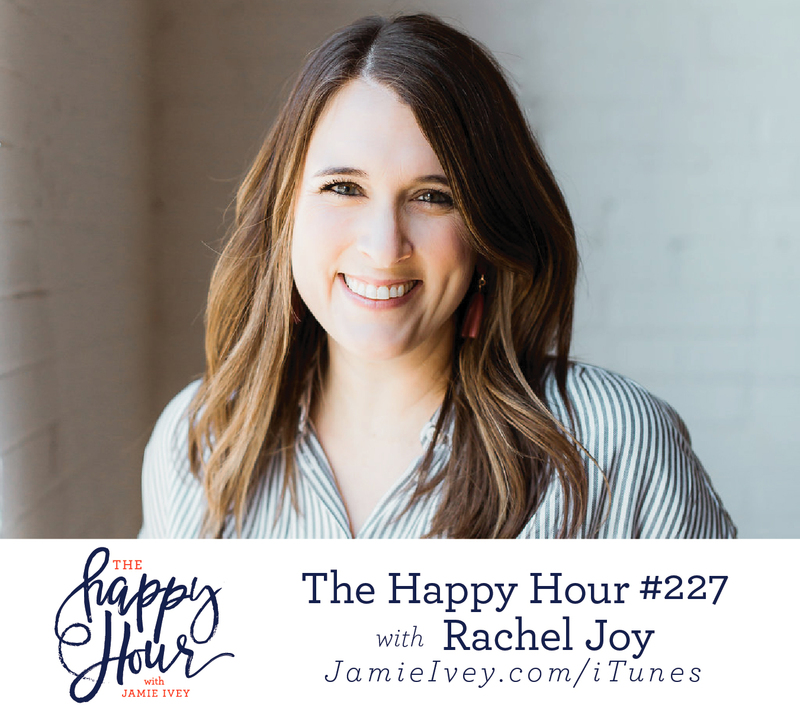 My guest for The Happy Hour # 227 is Rachel Joy. Rachel is a pastor's wife, mom to four and the Founder & Executive Director of Sparrow Women. Sparrow Women exists to catalyze the next generation of reconcilers. Rachel is a believer in strong coffee, long dinners, and spontaneous dance parties. On today's show Rachel shares the story of how she came to start Sparrow Women and the Sparrow Conference. Rachel and I talk about what it was like for her when she first started to dig deep and ask questions about racial equality, reflect on her own privilege, and examine how the world is truly set up. I love how Rachel says we are all Kingdom Cultivators, but to do the work, we must first understand what God's kingdom is. Rachel and I discuss how the topic of racial harmony and reconciliation can seem overwhelming at first, and she provides some first steps to take. Rachel also honestly shares how the walk can be messy, the conversations difficult, and we're not promised that it will be easy. But, we are called to be peacemakers and reconcilers, and with Christ, it is possible. Sparrow Conference 2019 - Use code: HAPPY for special discounted rate!